Sometimes I wonder why I live in Great Britain, mainly because the weather is far from great. So when a friend told me about this amazing spot, probably just to rub in the fact that she left our wet and windy British shores for the space and sunshine of New Zealand, I had to share with my Bijou girls. 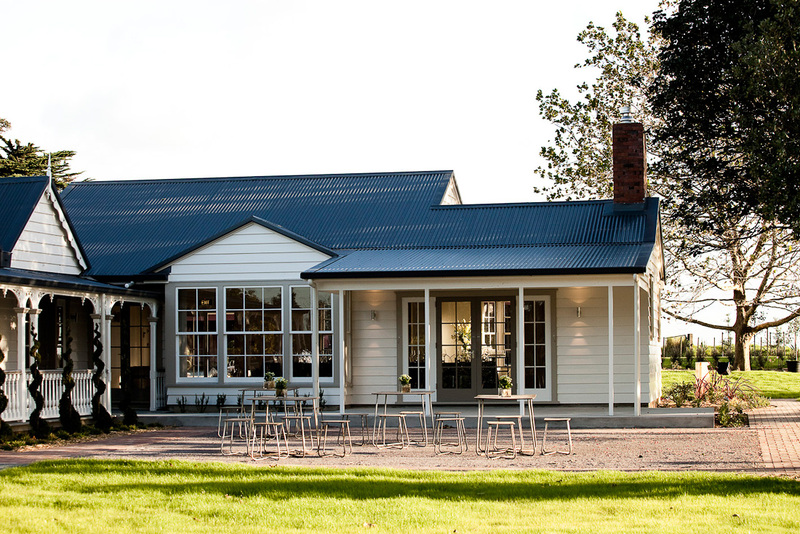 Abbeville Estate is a series of heritage buildings in Auckland, New Zealand that have recently been restored to create an off the radar boutique location for Weddings. There is even a clapboard Church for exchanging your vows. I die seriously this is so beautiful, my blood is green with envy. I particular favour venues for my clients that can be bespoke to them, tailored to their specific needs and ultimately allow them to have a Wedding that isn’t bought from a choice of three packages. Gold, Silver, Bronze – no thanks, Bijou brides don’t fit into the standard package. 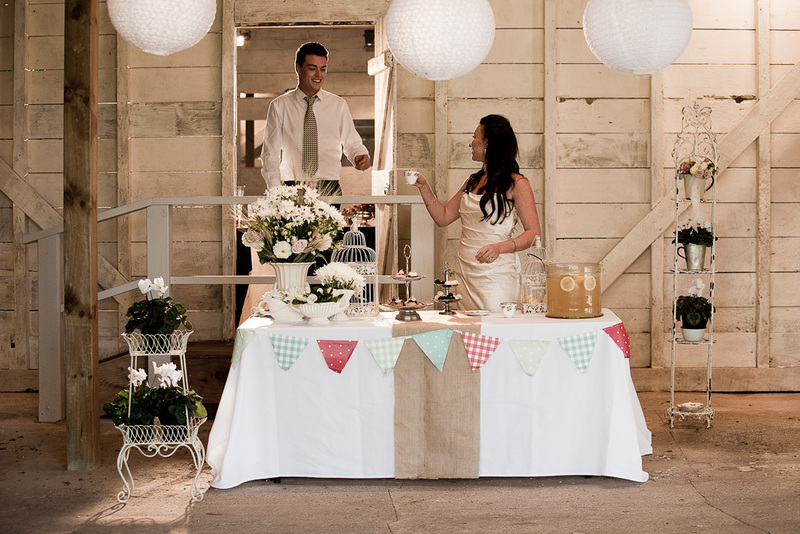 Given this Estate has a range of buildings, you can pick and chose what works for your Wedding party. Fresh Lemonade made from the Lemon orchard on the Estate – yes please. 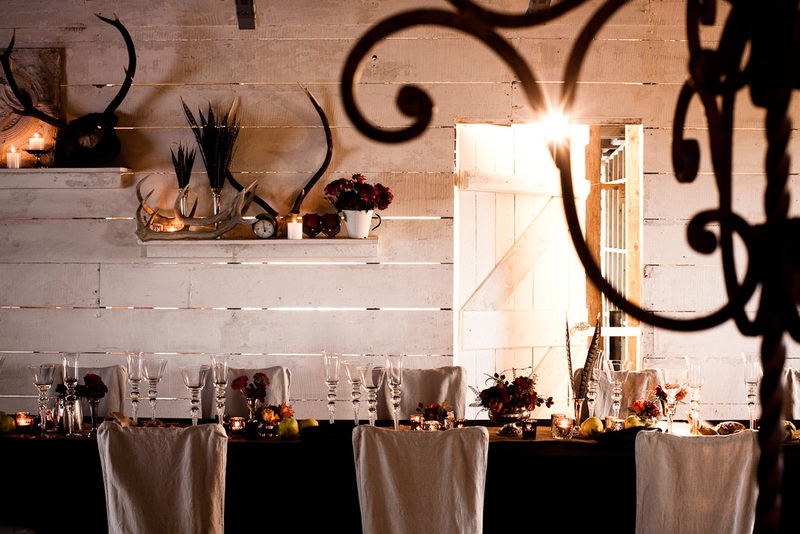 The pale backdrop of the barn really allows you to go to town on decor. 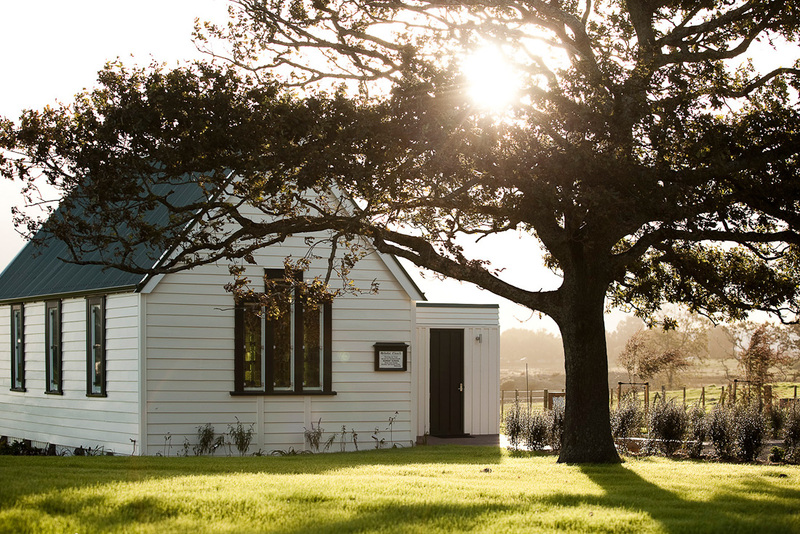 New Zealand Brides and Grooms – you lucky devils!